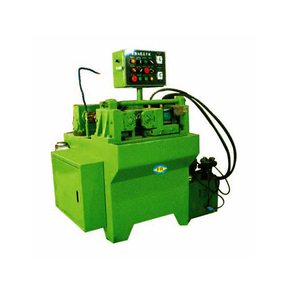 cold rebar thread rolling machine 1. 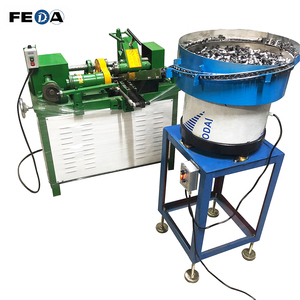 How many set machine a 20 foot container can put9 4sets Upset forging parallel thread machine. 4. Are you trading company or manufacturer 9 We are manufacturer, you are welcome to visit our factory. or it is within 15-20 days if the raw materials are not in stock, it is according to quantity. 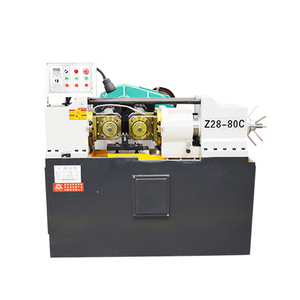 2. straight thread rolling machine back automatically. 3. the design is reasonable and easy to use and maintain. 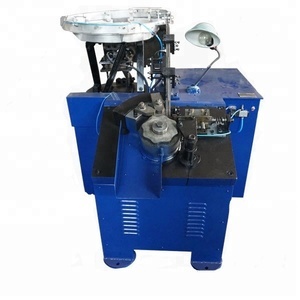 Thread Length 90mm Net Weight 400KG Threading machine Rebar thread rolling machine detail. 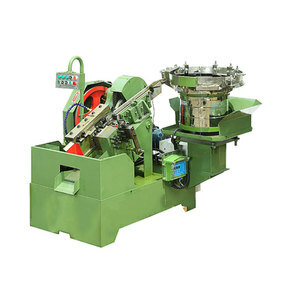 1 YRS Shenzhen GLUS Building Material Co., Ltd.
Alibaba.com offers 31,072 thread rolling machine for roll thread products. About 44% of these are thread rolling machines, 2% are other metal & metallurgy machinery, and 1% are metal forging machinery. 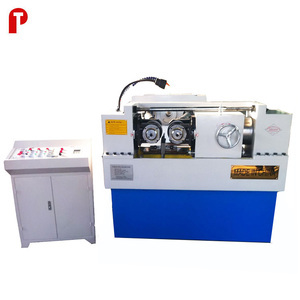 A wide variety of thread rolling machine for roll thread options are available to you, such as new, used. 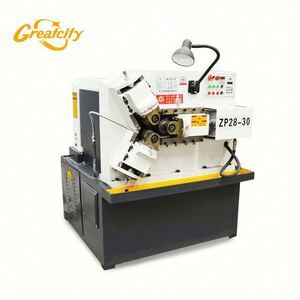 You can also choose from machinery & hardware, wire, and apparel. As well as from free samples, paid samples. 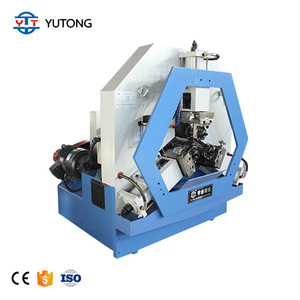 There are 31,072 thread rolling machine for roll thread suppliers, mainly located in Asia. 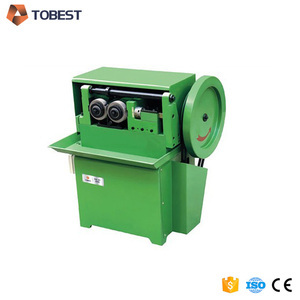 The top supplying country is China (Mainland), which supply 100% of thread rolling machine for roll thread respectively. 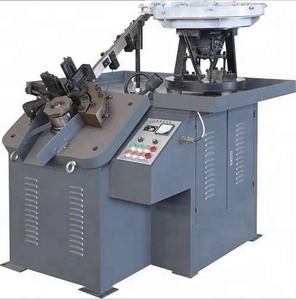 Thread rolling machine for roll thread products are most popular in Domestic Market, North America, and Mid East. You can ensure product safety by selecting from certified suppliers, including 9,788 with ISO9001, 2,402 with Other, and 481 with ISO14001 certification.